PROSPECT HEIGHTS, Ill. (WLS) -- The Heartland Animal Shelter in Prospect Heights is offering a $1,000 reward for the safe return of a stolen dog who was about to be adopted. 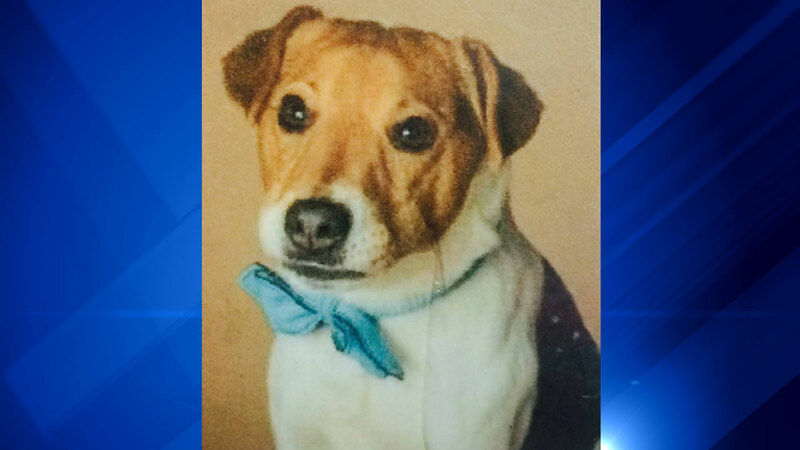 The Jack Russel Terrier mix's name is Mr. Reese. Prospect Heights police say they were notified Sunday of a burglary at the Heartland Animal Shelter on North Milwaukee. They say thieves broke into a small kennel and took Mr. Reese, who had been at the shelter since May. Anyone with information about the theft of Mr. Reese can call the Prospect Heights Police Department at 847-398-5511.